The MacGregor Medical Center staff is dedicated to assisting in the provision of medical care and health education that paves the way for your improved physical and mental well-being, and a better quality of life. Our friendly staff is accessible, efficient and diverse. You’re invited to read more about our staff below, and click on any linked name to get to know us better! 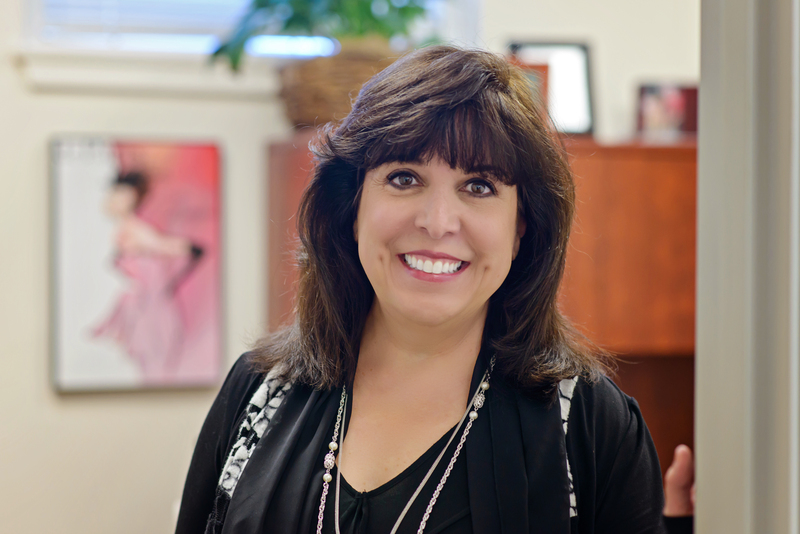 Connie, a long-term, integral part of MacGregor, manages our office staff and our billing department. She and our staff will happily respond to your telephone or electronic questions. As the Chief Financial Officer, Nancy works closely with the physicians and management team to develop and execute analysis of key business initiatives for the group. She also oversees the accounting, budgeting, cash management and financing activities of the company. 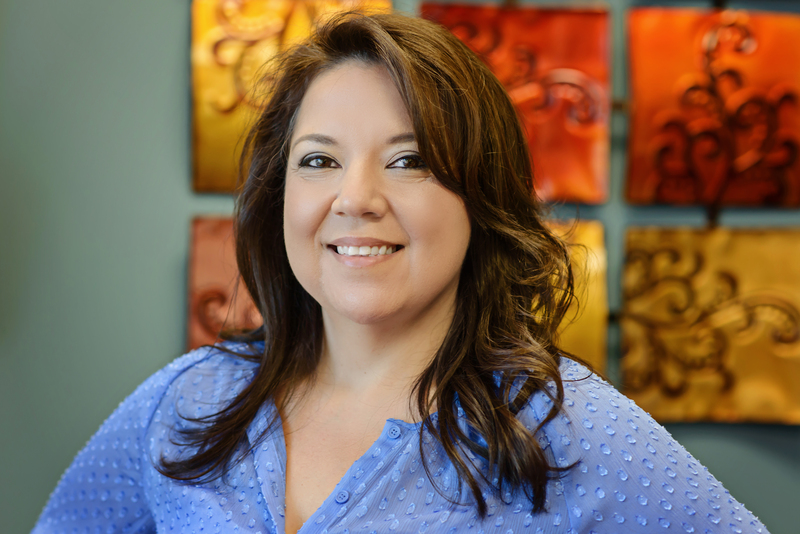 Nancy is a native of San Antonio and brings 20+ years of accounting and leadership experience to her role at MacGregor. Jennifer, with her primary role in the Human Resources areas of MacGregor Medical Center, supports the physicians and senior management by overseeing all payroll, benefits, vendor and credentialing activity. 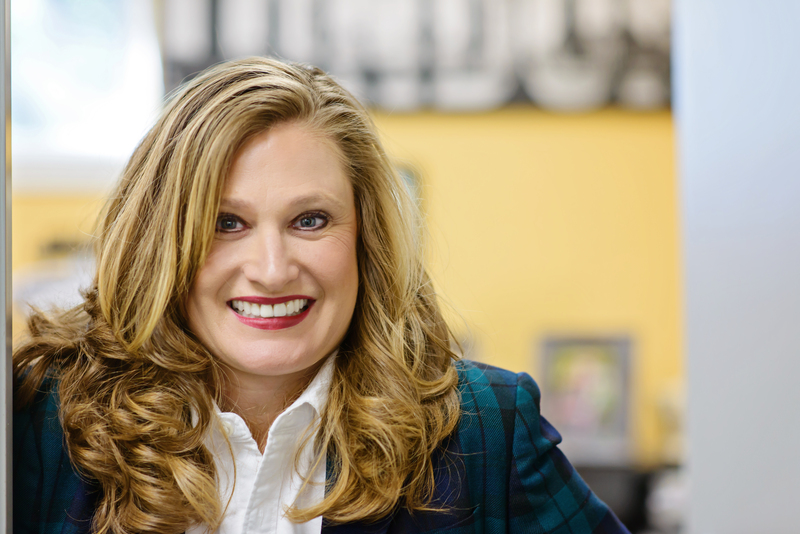 Her degree in psychology along with extensive leadership and management training with Pappas, Inc., prepared her well for the busy and demanding days at MacGregor. Those who interact with her are likely to remember her for the positive attitude and sense of humor she demonstrates as she juggles her various tasks at the clinic.